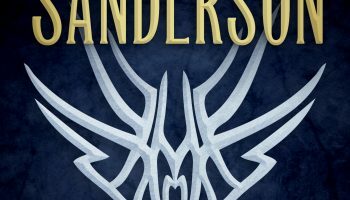 When I first picked up a copy of Alcatraz VS The Evil Librarians I had no idea who Brandon Sanderson was or that I would become such a fan, it was years before I picked up a copy of Elantris and figured out what an amazing author he was. I may have been a little bit late to the game when it comes to these books, but I’ve come to love this series as much as I do anything else written by Brandon. 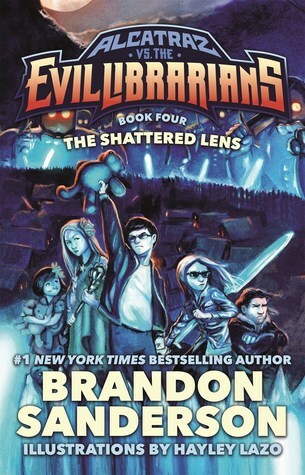 It’s tough to say for sure, but I think The Shattered Lens is my favorite book in the series so far. Like any other book I really enjoy, I was up reading it late into the night. 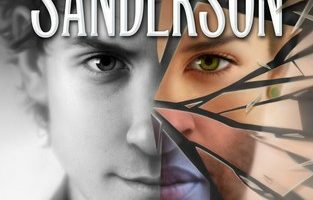 There is a lot I enjoy about these books, it’s impossible to deny that Brandon Sanderson is one of the best authors out there right now, and that is definitely reflected in this book and series. However, I think the one thing I love the most about these books is how much they make me laugh. No matter what’s going on in my life or how upset or down I might be, Alcatraz never fails to make me laugh. I’ll admit it doesn’t take much to make me laugh as I can be pretty easily amused, but it’s not often that I laugh so hard my sides ache. The Shattered Lens had me laughing so hard on several occasions that I had tears in my eyes. The newest Smedry “Talent” was pretty damn funny, I don’t know how Sanderson manages to come up with these things. Each book in the series seems to have that one weird thing that makes it stand apart from others in the series, and for this book, it was the chapter titles. I don’t normally think of chapter titles as being something funny, Middle Grade or something that stands out in a book but I laughed at every one of them in The Shattered Lens, and at Alcatraz’s reason for titling them the way he did. There were also a few chapters that really stood out in how weird they were, including one in which the characters only spoke in Hamlet quotes. 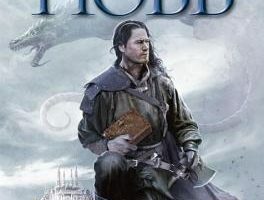 I think the only complaint I have about this book is the same complaint I’ve had about the rest of the series and that is the fact that they are so short. But then, you can’t realMiddle-Gradebook to be that long. 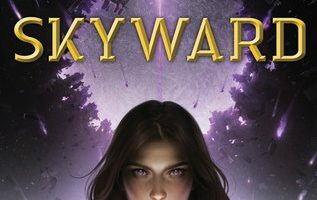 I think anyone who is a fan of Brandon Sanderson would enjoy this book and series, as well as anyone looking for some weird, but great middle-grade books for their kids to read. The Alcatraz books have something for everyone in them, and I’m definitely looking forward to the next book in the series. I can’t wait to see in what crazy way Brandon ends the series.